Wetaskiwin flying club (COPA 51) is hosting a coffee/snacks every 4th Saturday of every month at the terminal building from 9 - noon. 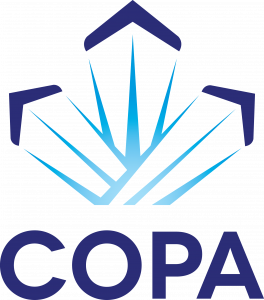 COPA Flight 135 with be holding a COPA for Kids event on November 24, 2018 at 9:00/ For more information please contact Kyla at 403-740-9575. Meetings every last Saturday of the month 1000 hrs at Carleton Place Airport.